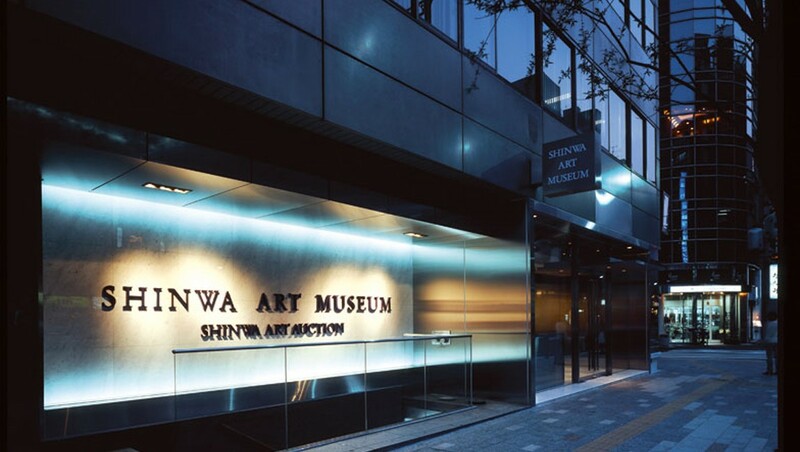 SHINWA AUCTION CO., LTD. (hereinafter referred to as “Shinwa Auction”) consider handling personal information is our important responsibility. Since personal information is important information asset for both customers and company. Therefore to protect personal information we are carrying out the following efforts. 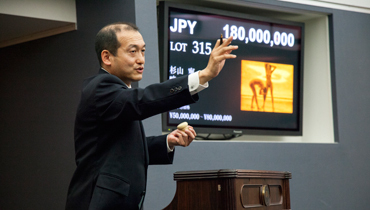 Shinwa Auction complies with legislation concerning the handling of personal information and governmental guidelines and standards. 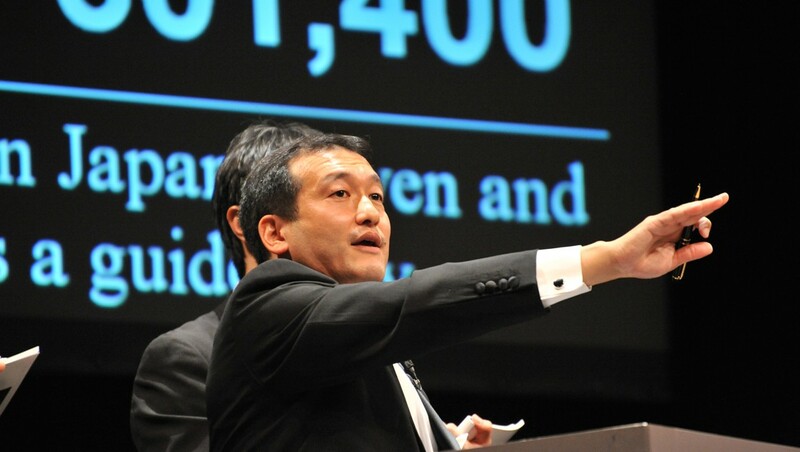 Shinwa Auction shall obtain the personal information after clarifying the purpose of utilization thereof and use it only within the scope of purpose. And shall take appropriate measures in order to prevent the utilization of the personal information beyond the scope of the purpose of utilization. 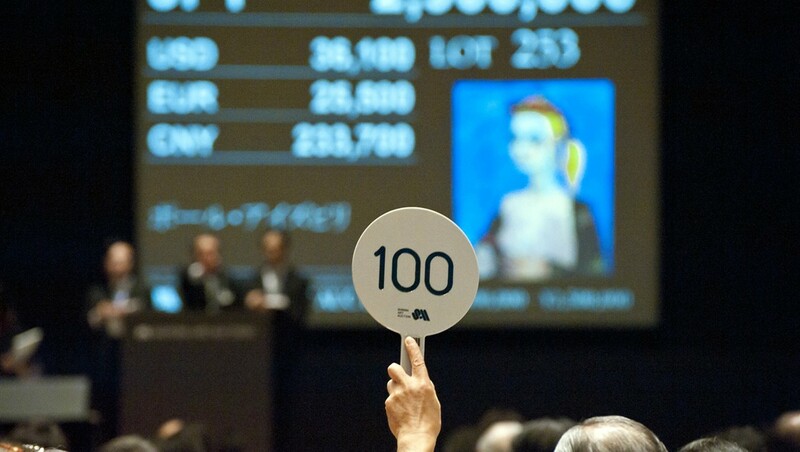 Shinwa Auction shall lie down and carry out proper security management measures in order to prevent leak, loss, or damage of personal information and will manage them strictly. 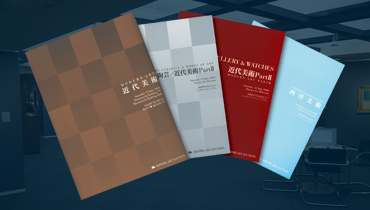 If Shinwa Auction receives complaint or inquiry about the personal information or our management system, we will respond promptly for the rights of the person to whom the personal information belongs. 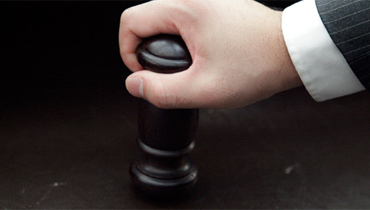 Shinwa Auction complies with their originally established Personal Information Protection Provision and shall continuously maintain and improve the scheme of this provision. In addition, the Company may use jointly personal information with Group companies in order to provide comprehensive service by the Group. The Company shall not handle personal information beyond the necessity to fulfill the purpose of use without consent from the person in question.